The European Youth Week, the European Commission biannual event dedicated to young people, has been providing (since 2003) young people with the chance to get involved in EU politics by sharing their opinions and discovering the different learning opportunities offered to them by European Programmes. 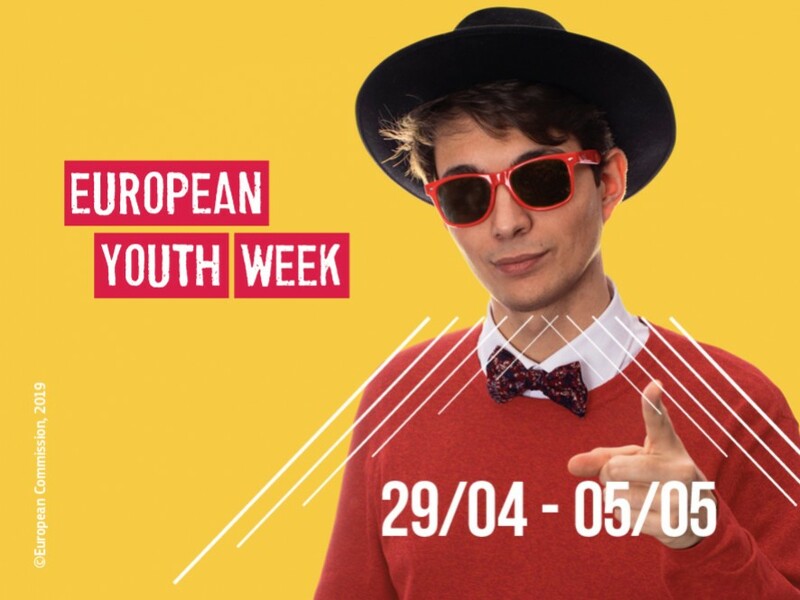 This year the European Youth Week will take place from 29 April to 5 May all across Europe. Connected to the European Parliament Elections, taking place from 23 to 26 May 2019, the theme for the European youth week for this year will be “Democracy and me”. Events and activities, running in all the 33 Eramus+ participating countries under the coordination of the National Agencies for Youth, will focus on the participation of young people in the decision-making process for policies that affect everyone. Voting in elections (formal democracy), either national or European, is the most important expression of democratic participation, but not the only one. What happens between elections is equally important for a democracy to thrive: getting engaged in voluntary work, talking to policy-makers, protesting in front of a government building or boycotting something (democracy by ‘doing’). And access to new forms of communication goes hand in hand with new forms of sharing opinions in the democratic arena. The Eurodesk Network will once again cooperate closely with the National Agencies in organising activities during the European Youth Week. Want to actively be part of the European Youth Week 2019? Do you have in mind an event or activity you would like to organise? Whether a youth organisation, a municipality, a school or a group of young people anyone is invited to organise a Youth Week event under the theme “Democracy and me”. The focus should be on how young people can influence decisions and be active in society. The format of your event is free, it can be a discussion, a workshop, a presentation, a flash mob or a marathon. The event should take place between 29 April and 5 May in one of the Erasmus+ countries: European Union countries, plus Norway, Iceland, Liechtenstein, Serbia, Turkey and North Macedonia. You can always get in touch with the Youth Week coordinator or your nearest Eurodesk officer in your country. 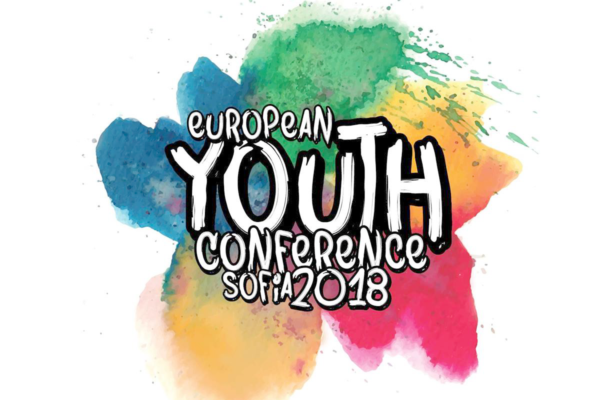 Do not forget to submit your event on the European Youth Portal (in the bottom of the page) and good luck!